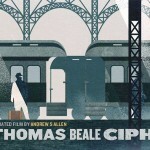 I’m sure many of you may recall when I blogged about this visually striking short film that I had the privilege of viewing entitled “The Thomas Beale Cipher”, at the Animation Block Party in New York last summer. 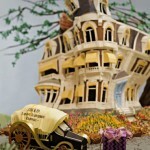 At the time our readers were only privy to viewing the beautifully crafted trailer which only left us wanting more. Well I am happy to announce that after the film has spent the last 8 months touring international festivals and receiving a couple of awards, one of which was the Audience Favorite Animated Short at the 37th Annual Northwest Film and Video Festival, you may now see for yourself. 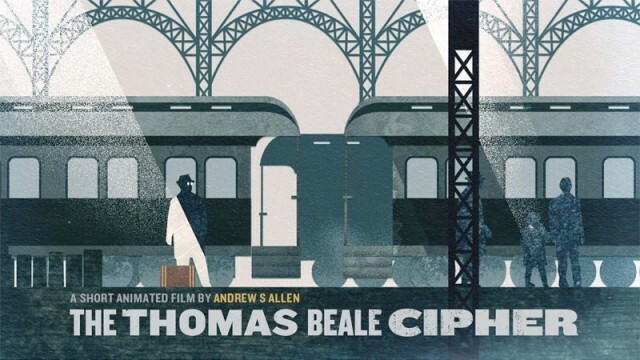 I invite you to sit back and enjoy the texture, collage and cleverly detailed animation of this remarkable short film based on a true legend of the famous unsolved code, The Thomas Beale Cipher by Andrew S. Allen. 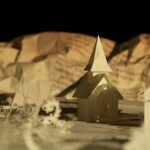 This entry was posted in animation, collage, strictlypaper and tagged andrew s allen, animation, collage, paper cut, short film. Bookmark the permalink.